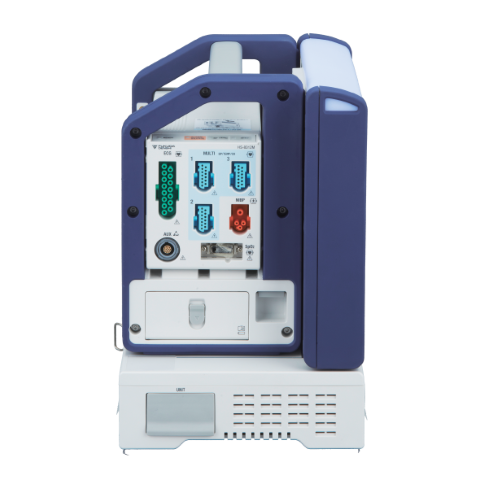 Features a compact design to fit every critical area. 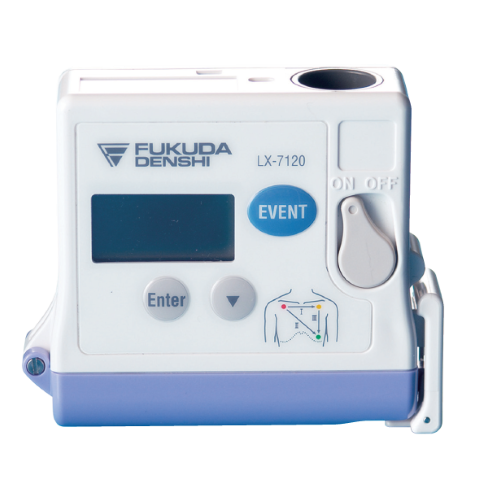 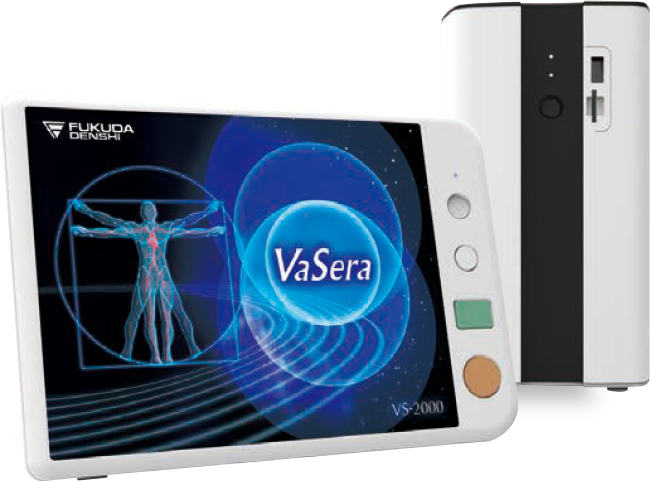 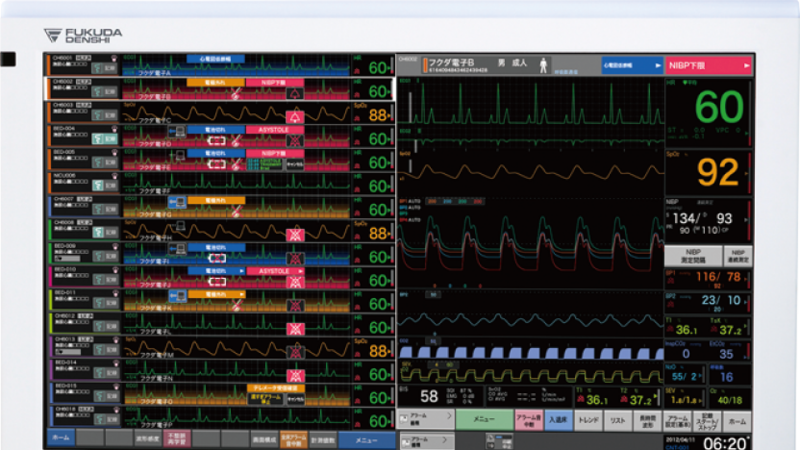 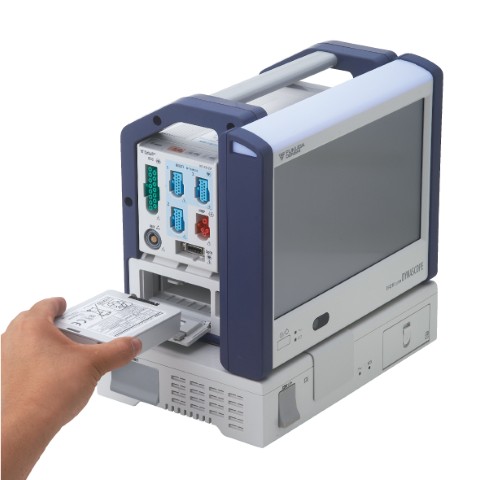 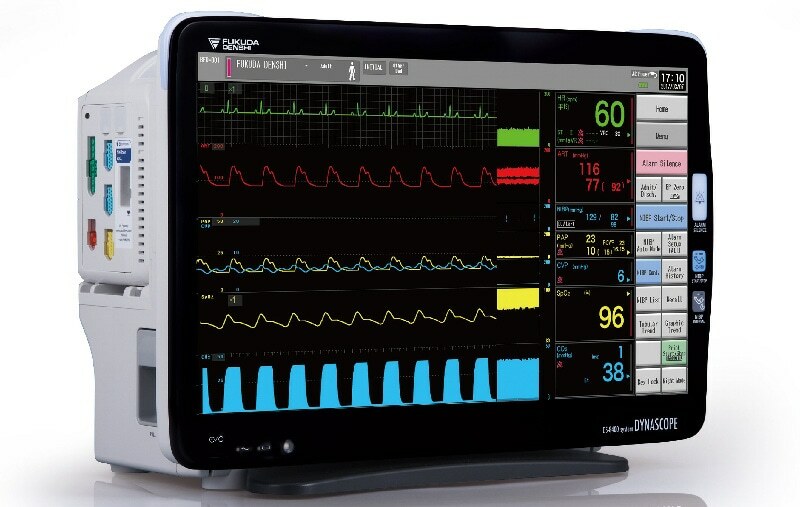 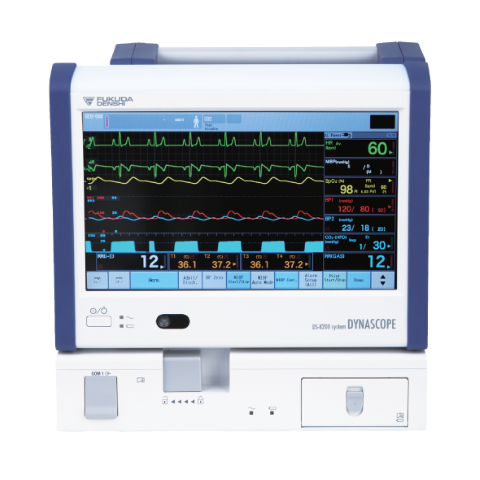 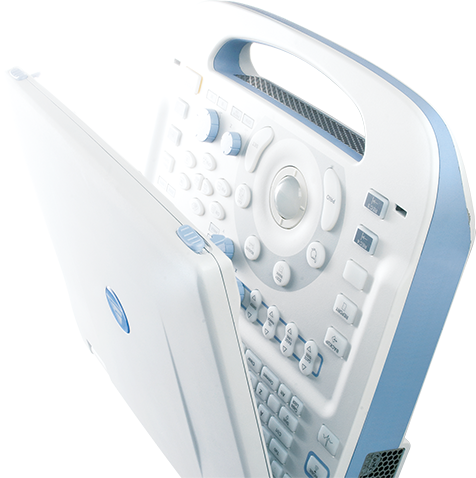 Operated with the same user interface as the high-end DS-8500 patient monitor. 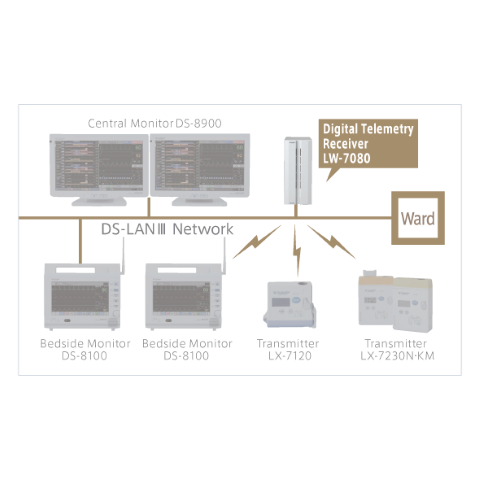 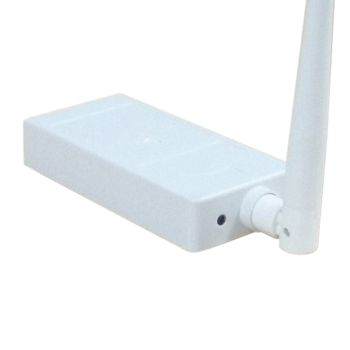 Using the DS-8500 Super module to allow continuous monitoring during transport. 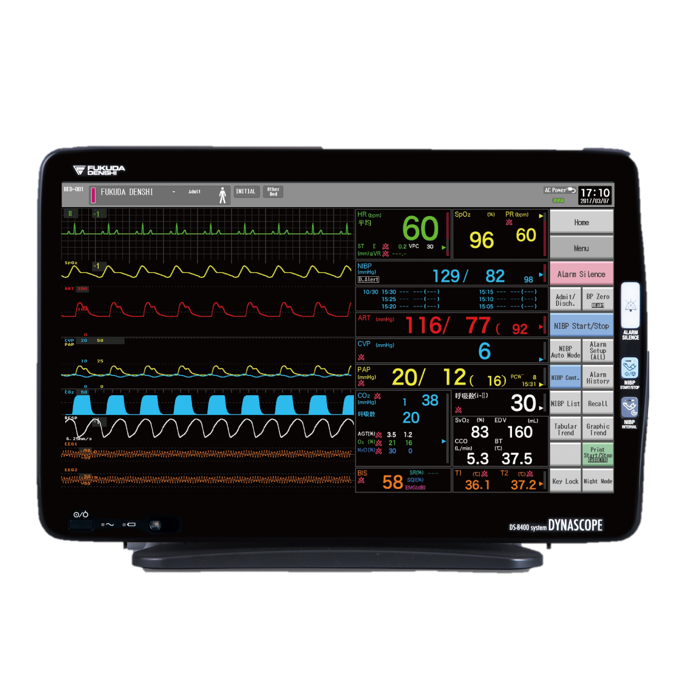 Various display configuration for flexible monitoring. 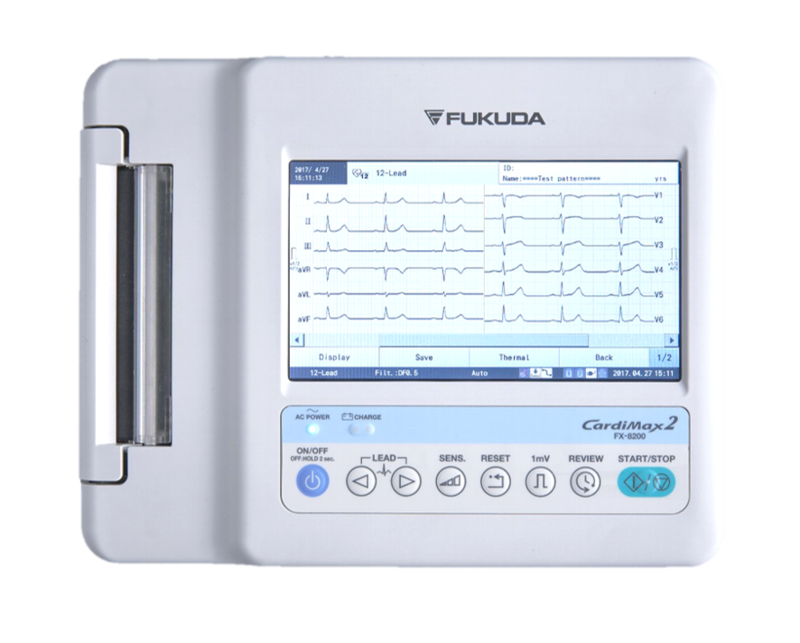 12 lead ECG analysis (optional). 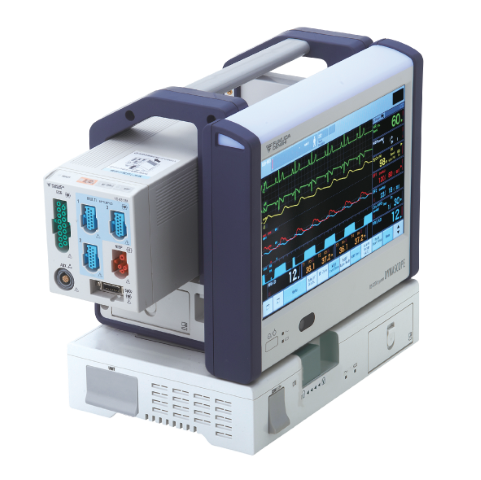 Including: LC-8210 display & HSB-80 unit.